Here is something fun for the kids this Winter! 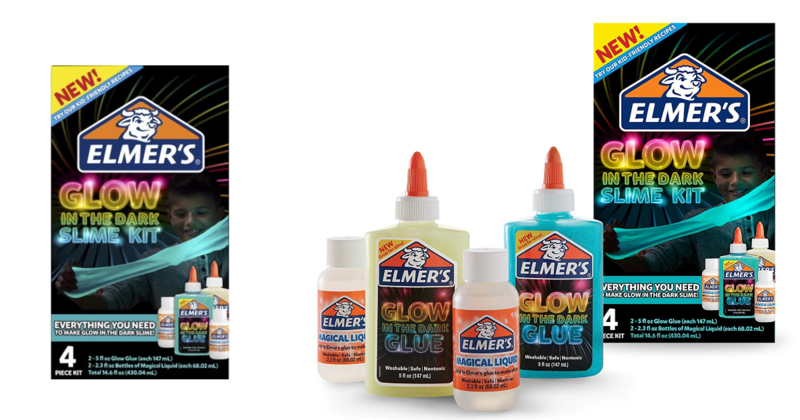 Head over to Amazon.com and you can grab an Elmer’s Glow in the Dark Slime Kit for just $9.88! Reg. $28!